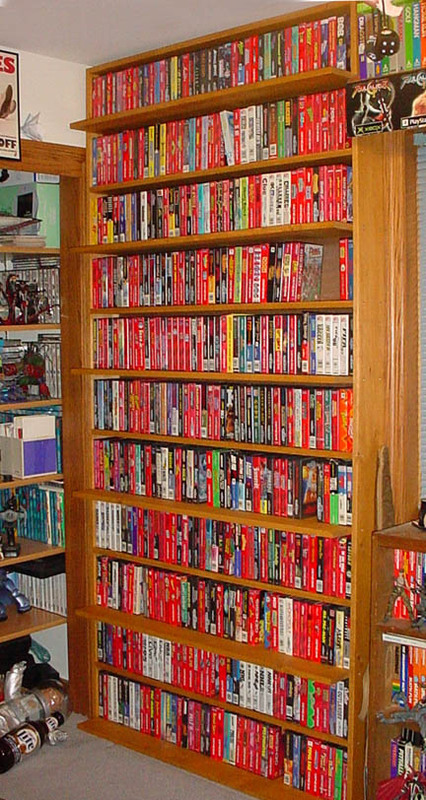 There are tens of thousands of video games a collector could buy. 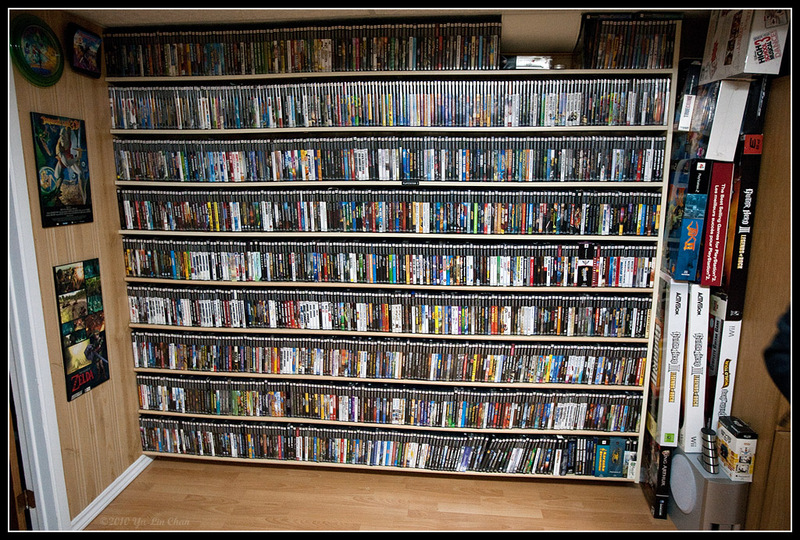 Many game collectors focus on their favorite system and try to "complete" it by buying every licensed game. Below is a list of what it would cost to "complete" each system. The price does not include shipping, unlicensed games, accessories, or consoles. You can use this guide to help decide which systems to start collecting. When deciding between Nintendo 64 or Super Nintendo, you can keep in mind N64 would cost a little less than $2,000 while SNES would cost about $7,600. Wow, this is a great idea for an article. I might have to try and collect the entire N-Gage system collection just so I can say that I own every single game for a particular system. @Matt - DS has a lot of games and quite a few of them still sell for near retail prices. Same with PS3 vs PS2. PS2 games have had years to depreciate in value while PS3 games have not. @Travis - Glad you like the article. N-gage would definitely be an easy system to collect in terms of the total price paid. You probably wouldn't get much gaming fun out of that $276 though. great idea. do these numbers also include the "holy grails" of the consoles? @anonymous - the "holy grails" are not included unless they are a regularly released, licensed game. For example, Nintendo World Championships is not included because it was part of a video game competition. Hot Slots for NES is not included because it was unlicensed. Just think how much money you have coughed up buying all those games as new releases. It's mind blowing. Is this for complete games? Like CIB SNES games? @aonymous - It is for cartridge or disc only games. Not CIB (Complete in Box). 1. How did you get these total amounts? Are these just averages from your list on game prices? 2. 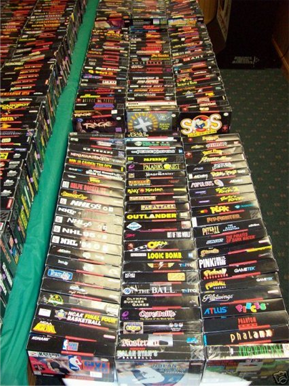 Since each total price is based on loose or used games, what do you think the total price for each collection would be if the games were CIB (Complete in Box)? 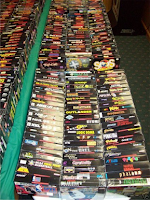 For example, if the value of the complete collection for NES games are almost $9,000 - if all of the games were CIB do you think it would be double or triple times more? 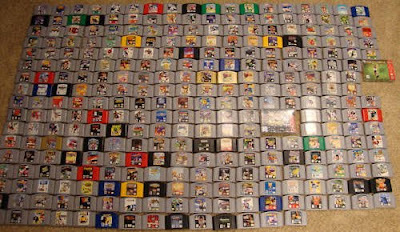 @anonymous - The totals were a sum of all the used game values for every game released for that particular system. We have the value for each individual game so we can calculate the total for all games. I can let you know the CIB price within a few months. We are working to get our system to track CIB prices for each game. I will update this article with the CIB prices. I bet NES will be the most expensive by a long shot. Any chance of getting a complete collection cost of an original gameboy? Not the color, not the advance, just the original gameboy. Also, a complete list of CIB prices would be awesome, though quite expensive XD. collector, did you even see the date of this article? In 2011 stadium events was only around 2500 so I would believe these numbers. Also, where do you get over 700 from? There are only 677 official releases. Give or take a few if you count variants. Nuts. That´s all I can call this list. Not even close to reality. I´m glad the author forgot to list my fav system: GAMEBOY!? His calculation would be a joke anyway.